Yokohoma Seafood Co, a local institution, is known to provide exceptional customer service to their targt auidence. We aim to fufill our customer's needs through offering high quality products at the best price. This family owned business adapts to market changes in order to be successful. Our friendly atmosphere creates a welcoming environment, enabling our customers to interact with staff members. Our mission is to improve the quality of life and ensure longevity through promoting a wholesome diet utlizing nutritional ingredients. Our staff encompasses extensive knowledge and familiarity with our inventory. The historical work experience that the collective team has assembled, is greatly valued and has been demonstrated through achievements and recognition. 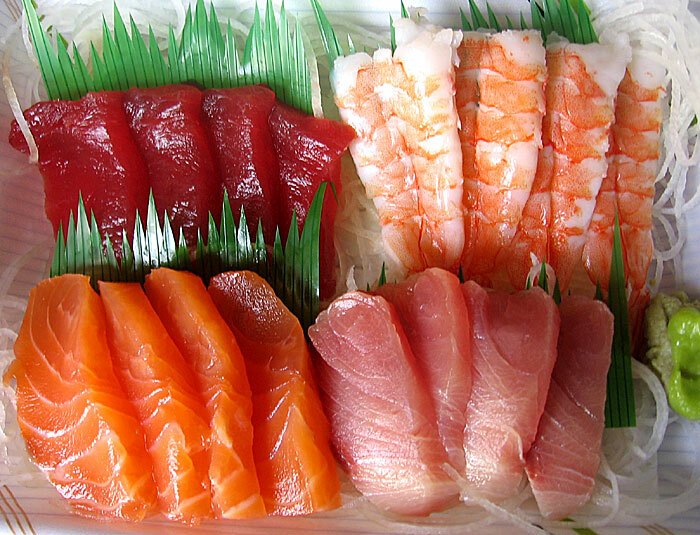 Yokohoma Seafood Co. guarantees amicable service whilst offering guidance in this contemporary market. Our team will be attending the International Boston Seafood Show this March. Please stay tuned for our promotional updates/events.